The CT-6E has elite mid-bass that is tight, detailed, and fast- everything you’d want for an exciting, toe-tapping time. While the low-end is extremely fast on the attack, the decay could be better, coming across as a tad too fast to be completely natural. This seems to be a common trait with Balanced Armature IEMs, though, and I must admit it doesn’t bother me as much anymore. The bass here also hits with relatively good conviction. I’ve always thought of bass as playing a critical foundational function, providing a good sturdy structure upon which the rest of the music is constructed. The CT-6E fulfills this job capably, steady as she goes. In terms of timbre, the CT-6E bass performs beautifully, coming across as lush and not too thin- just how I like it to sound. Finally, the sub-bass extends quite far, but there could be a bit more slam. With its unique midrange, the CT-6E throws off her pretense at normalcy and transforms into her alter ego, the one and only Lady Gaga. It possesses the most perplexing set of mids I’ve ever heard. It’s almost as if the musicians at CTM took on a personal challenge to create a midrange that would be both extremely dipped and highly peaked at the same time. A drastic drop in the mids gets to its lowest point smack in the middle of the frequency response, and is immediately followed by a steep incline that gathers speed and finally soars into the treble mountains. In short, yes. This is ski-jumping. Other aspects, however, don’t fare so well. Evenness obviously suffers. The best mids are a gentle slope, not the rocky undulating experience that is the CT-6E. Airiness is just about average as well. With that huge cut in the center working against it, the CT-6E’s midrange still puts forth a valiant effort, but ultimately struggles to gain enough air as it disperses out across the soundstage. Lastly, the tone of the mids comes across as a bit unnatural. The treble on the CT-6E is very good indeed, grading out the best of all its sonic qualities. It achieves another juxtaposition- this time a more pleasing one- by presenting both top-notch smoothness and sparkle. Clarity in the treble is also on an elite level. Overall, I really enjoyed listening to the treble on the CT-6E, which manages to be extremely exciting and engaging yet not fatiguing at all. Truly a wonderful combination. A few aspects were just average, though, dragging down its score in this category. Treble notes are presented in a modestly natural manner, with good but not excellent decay and timbre. Doing less well, treble speed was merely above average- the CT-6E struggles to keep up with lightning fast treble notes, losing definition and smearing a little along the way. But the worst of all its treble traits was its high-end extension, with a treble roll-off that arrives steep and early. The soundstage on the CT-6E is very large and airy… Nah, who am I kidding, this is Lady Gaga part 2. Don’t get me wrong, the soundstage is very large and airy, but the overall spatial presentation on the CT-6E is most definitely an acquired taste. Rather than diffusing out naturally to fill the soundstage, there is basically no expansion of the sound. The soundstage is very inconsistent from spot to spot. Some areas flash an extremely dense, meaty sound; while with other positions all you get are airy spatial cues- no music at all. The word that comes to mind again and again is ‘holographic’. The sound seems to set up camp at specific, distinct spots around your head, and then never once strays from those spots. It’s so opaque and rigid, you can literally see and touch the music. Love it or hate it, you’ve never heard anything like this before. Again, look past the eccentricity, and there’s stuff to like about the soundstage. The conventional metrics- size of width, depth and height are all outstanding. The soundstage also never presents an empty feeling, instead being beautifully filled with air. Imaging performance, on the other hand, is a bit of a mixed bag. With its holographic presentation, you would think that imaging would be awesome. Indeed, the CT-6E delivers on this expectation with imaging depth that is absolutely elite, making it extremely easy to make out different layers in the music. However the CT-6E falters a bit in its ability to separate the music distinctly across the stage; and worst among all its spatial qualities, it forms a poor center image. Here’s that other word in the title at last: fun. 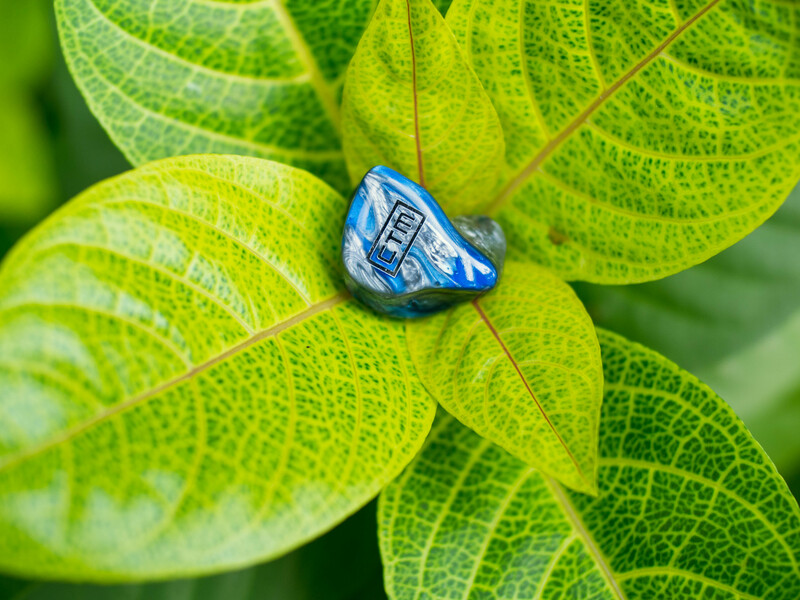 The CT-6E has extremely good PRaT, and is a wonderful choice for exciting music. It’s pacey with a great sense of rhythm, and running a fast toe-tapping track through the CT-6E is simply a joy to behold. Where it falls somewhat short in this category, unfortunately, is… everything else. 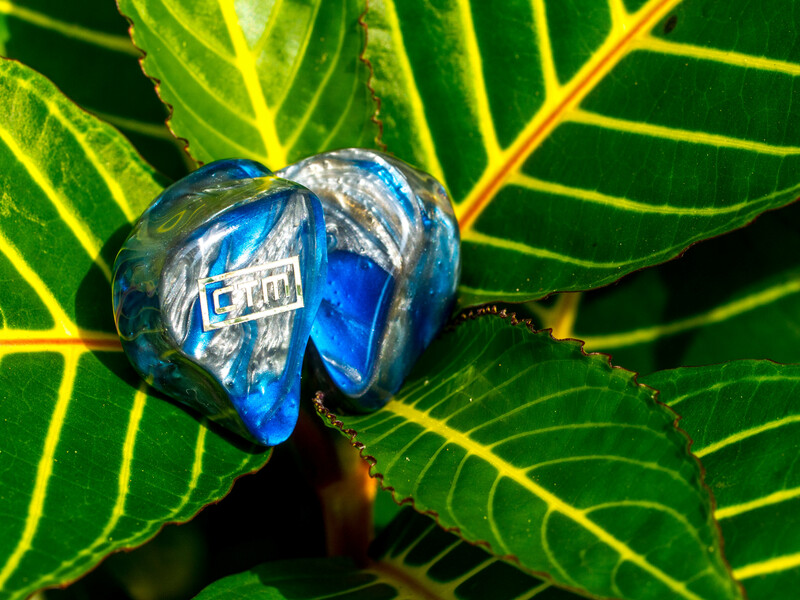 The overall balance in the sound, which rewards the most delicately-tuned and steady IEMs, is merely average, as the inconsistent midrange serves as an uneven sauce for the rest of the dish. The notes also tend to sound a bit transient, lacking a satisfying fullness in each individual note. Finally, there is very little musical resonance in the CT-6E. Missing from the CT-6E is a harmonious bell-like resonance after the initial note is played, and the result is a presentation that sounds crisp and fast, but a bit less musical and emotional.